Voice Process Jobs in Amtex Software Solutions | Walkin Drive From 29th November to 1st December 2017 | Chennai. Amtex Software Solutions is planning to conduct walkin drive for Freshers on Voice Process posistion. Amtex Careers is one of the best chance for the candidates who are looking for BPO Jobs in Chennai. Amtex Solutions is hiring for 40 job openings. Individuals who have completed 12th or Diploma or any Graduation are eligible to attend Amtex walkin drive. Interested job seekers can check our blog All India Jobs for updates on Amtex Software Solutions Voice Process vacancies. Candidates who perform well in the drive are only selected for Amtex Voice Process positions. Job hunters must practice the Amtex Test Papers for better preparation of online test. Aspirants are advised to refer the Placement Papers of Amtex Solutions to get an idea about the topics that are to be prepared. Only the selected candidates are forward to further rounds. Along with that focus on Amtex Interview Questions for giving best answers at the time of Interview. To get placed in the best corporate company attend the walkin drive of voice process jobs in Amtex Solutions at Chennai. Salary INR 90,000 – 1,25,000 P.A. Greetings from Amtex!! Aspirants who want to build their career in BPO, Call Center, ITES industry must grab this excellent opportunity to enhance their career in right path. Amtex Software Solutions is hiring 0-1 year minimum experience candidates for Customer Service Executive positions. Selected candidates will receive the best salary according to the industry norms. Candidates who have an enough qualifications can apply for Latest Jobs in Chennai and refer for further details in our blog www.allindiajobs.in. Candidates who are applying for Amtex Voice Process Jobs are responsible to make Inbound calls for customer care service i.e., for new as well as exsiting customers. He/she should maintain communication for every call. Qualified candidates can responsible to provide services for customers to resolve their queries and solve complaints. Any Graduate / Diploma / 12th Pass are eligible to apply. Excellent communication is required to gather the information from clients. Immediate joining after the selection. Amtex Systems is a global systems integrator along with NYCSCA Certified MBE and provides specialized technology platforms and services for IT software solutions provider. It delivers measurable business advantage to their customers across many other countries. It ranked among Top 4 privately held companies in New York for Content Management Solutions and Business Intelligence. Amtex Solutions provides services to their clients in various technologies of different domains includes Media, Fashion, Financial Services, Public Sector. Amtex Software Solutions Company was established in 1997 for delivering innovative and cost-effective solutions. It offers services to its clients of various disciplines including business process outsourcing, product development, information technology outsourcing and system integration services. 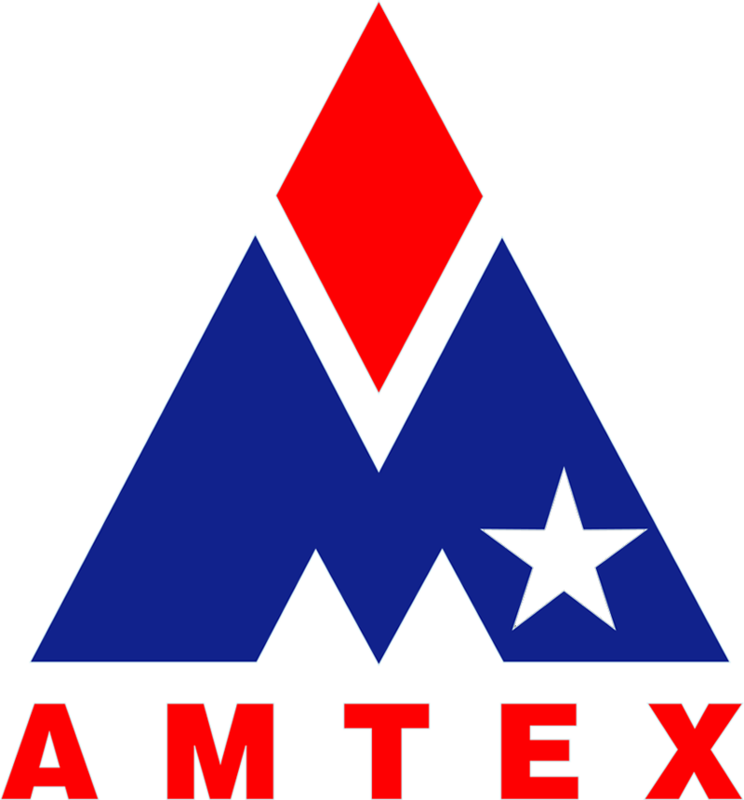 How to Apply for Amtex Solutions Job Openings?? Applicants who are interested to attend the Amtex Voice Process walkin drive for Chennai Location are invited to participate in the interview. Candidates who are waiting for Jobs in Chennai can directly attend the Amtex Solutions walkin drive from 29th November 2017 to 01st December 2017 at below mentioned address. Walkin Date: 29th November 2017 to 01st December 2017. Walkin Time: 10:30 AM to 4:30 PM. Chennai – 600 008 Opp. To Egmore Railway station / Near to Saravana bhavan. 2 copies of recently updated resume. Government ID Proof (PAN / Aadhar / Driving License). Hope the information provided about Amtex Software Solutions Jobs Vacancy in Chennai will helpful for better job search. For more recent updates on Latest Walkin’s refer our blog www.allindiajobs.in.